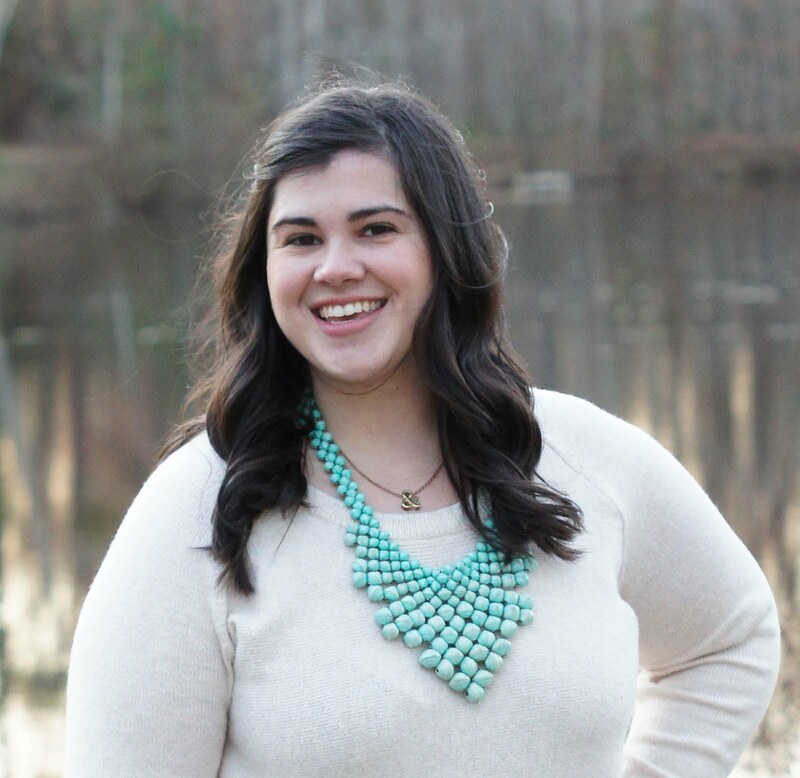 Each and every week, I'm so excited to see you join us in sharing a bit of your life created. Whether it be a recipe, tutorial, life lesson, blog tip, or roundup galore, we want you to share with us. 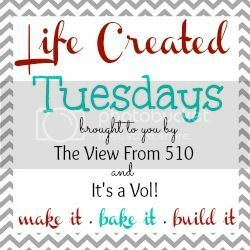 Come here, or It's A Vol!, every Monday at 9:00 p.m. EST to link your latest posts with the Life Created link party. 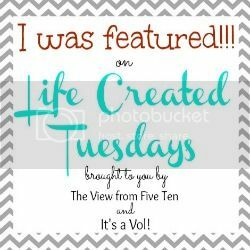 Let's kick off week TWENTY of Life Created Tuesdays with this week's features! Holy cow - week twenty! Thanks to all of you who keep coming back each week. I so enjoy sharing in your posts and projects every week :) Ok, ok, onto the features! 1. 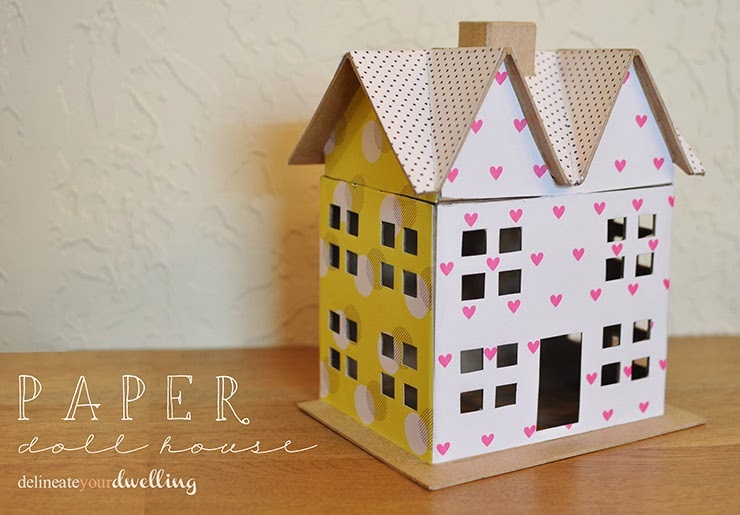 Amy from Delineate Your Dwelling shared this adorable Paper Dollhouse! 2. 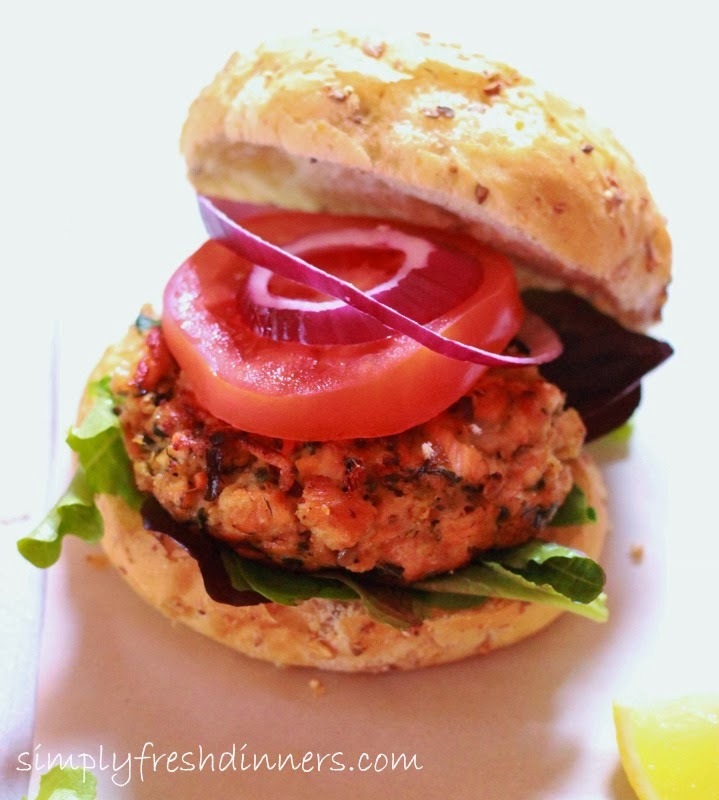 Robyn from Simply Fresh Dinners shared this yummy Simply Smokin Salmon Burger! 3. 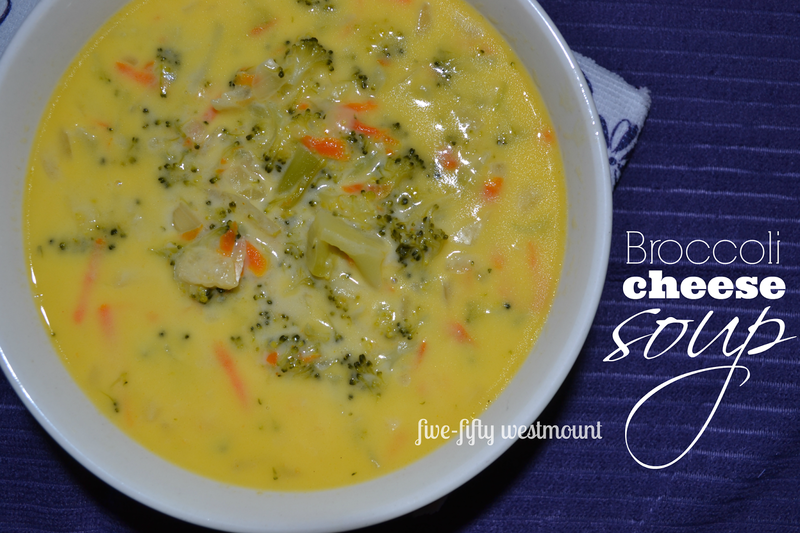 Jenn from 550 Westmount shared this delicious Broccoli Cheese Soup! 4. 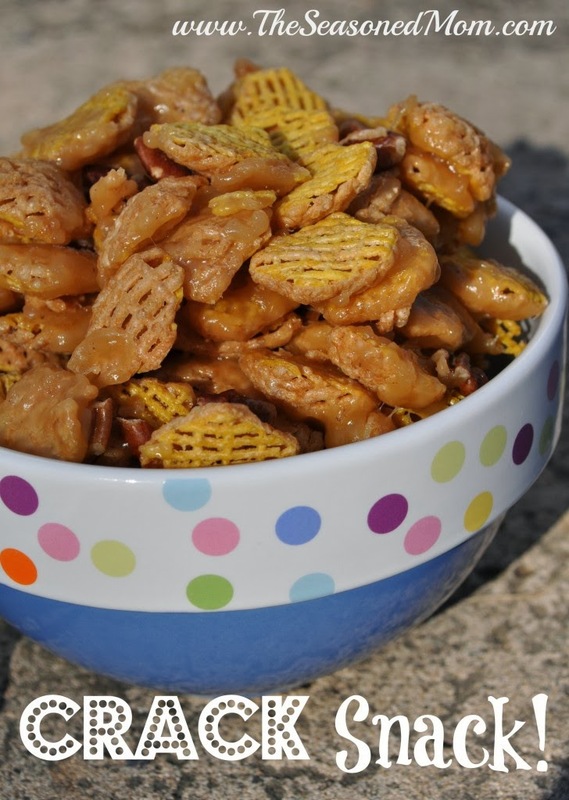 Blair from The Seasoned Mom shared this insanely good Crack Snack!